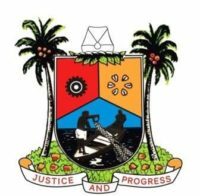 become the nominee as ‘One Day Governor’ of Lagos State. awards and laurels in different competitions. 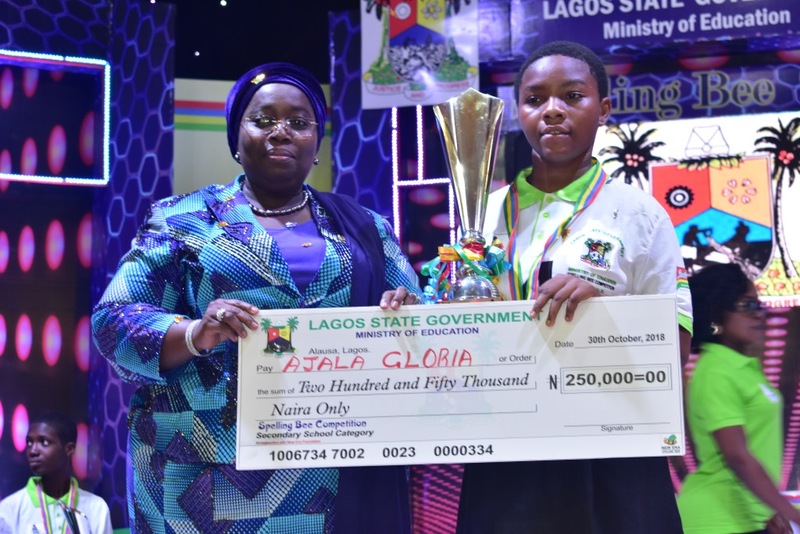 Challenge; winner at the 2018 NNPC National Quiz Competition State Finals and winning the 1st, 2nd and 3rd positions at the Regional Finals of the World Robot Olympiad (Nigeria). household name not only in the State but across the country.